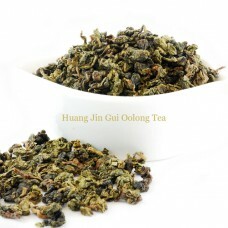 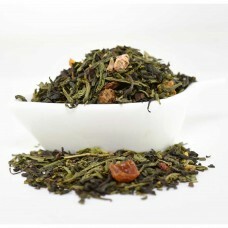 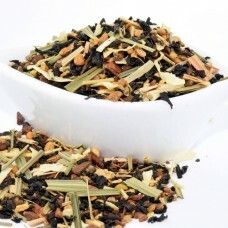 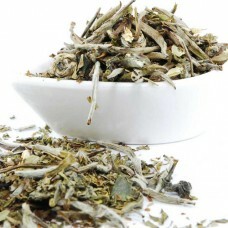 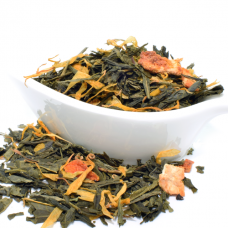 Citrus Green Tea Love this refreshing citrus green tea. 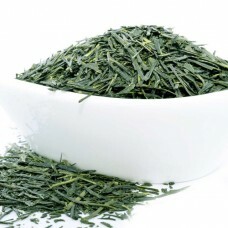 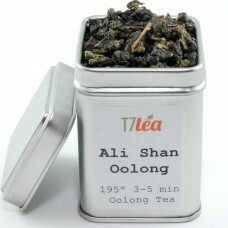 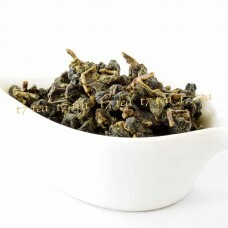 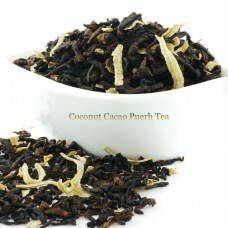 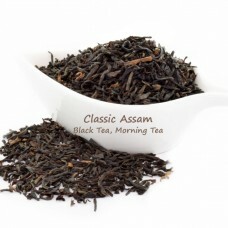 Citrus green tea is T7 TEA first and No.1 f..
Coconut Chai TEA is somewhat exotic, little lighter compare to common Chai Tea. 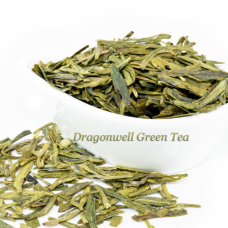 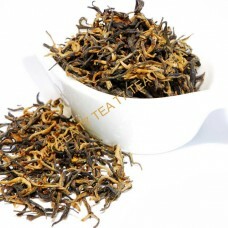 Love the pressence o..
Darjeeling 2nd Flush Sungma - Darjeeling Summer Loose Tea Darjeeling 2nd Flush Sungma - Darjeeling ..
Dragonwell Green Tea The Dragonwell (or “Lung Ching” in local parlance) is praised for its four u..
Dragonwell green tea the Master Collection from China 2.5oz. 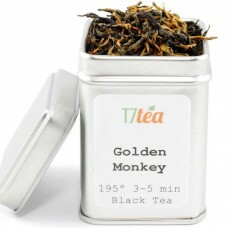 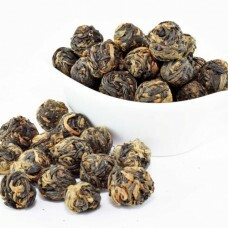 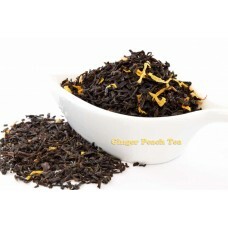 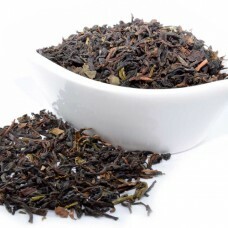 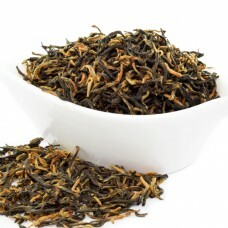 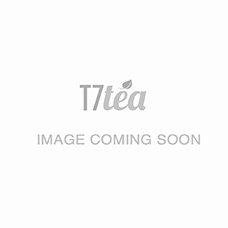 Other name: zhejiang lung c..
Elite Peach Tea - signature blend It's like a Golden Monkey escaped the zoo and stole a vanilla p..
Ginger Peach Tea; It is a classic tea or not? 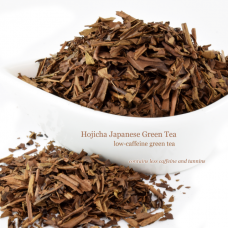 For American, it been pretty common and well known for..
Green Ice Tea Green Ice has been described as the most compelling and healthy ice tea to be intro..
Gyokuro Green Tea Gyokuro Green Tea, is the finest green tea from Japan, the unique of its shadin..
Hojicha Green Tea 16oz Hojicha known for its unique, strong, roasted flavor, Hojicha is made by r..
Imperial White Tea Imperial White Tea is the most prestigious blend of the T7 TEA Exotic line wit..